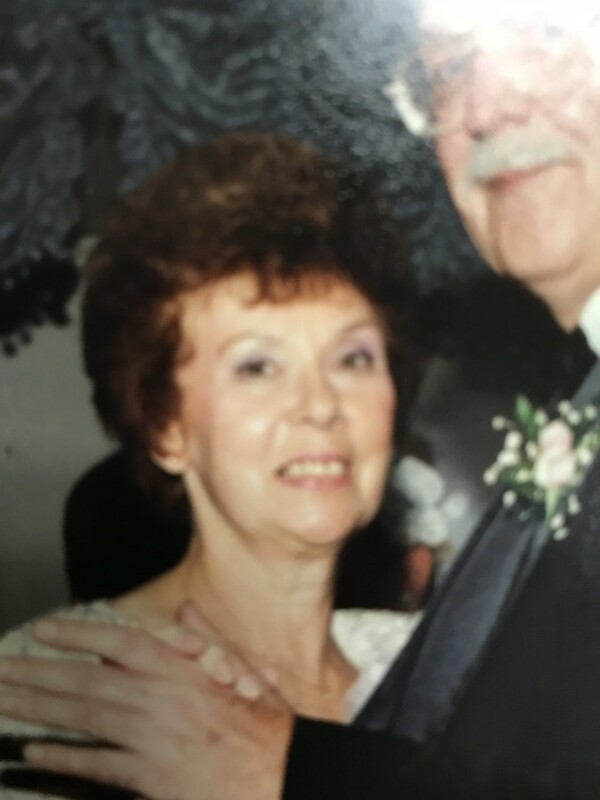 Mildred (Mimi) A. Cunningham, 87, of Poland, died Saturday morning October 27, 2018 at her home. She was born December 23, 1930 in Stratton, OH, a daughter of Peter and Theresa (Pillar) Urich . Mimi was proud of her work as a registered nurse. She received her training at Good Samaritan School of Nursing in Zanesville, Ohio. She had worked in San Diego and then worked for Doctors Bill and Fred Banfield in East Liverpool. After her children were grown she returned to work as a visiting nurse in East Liverpool. She attended Infant Jesus of Prague Byzantine Catholic in Church in Boardman where she would work with other parishioners making noodles for church sales. Mimi loved quilting, and baking and made the best kolachi. She enjoyed gambling trips and traveling with her friends. Her favorite thing to do was to spend time with her beloved granddaughter, Alexis. Her husband, James (Alex) Cunningham Sr., whom she married in 1957 died in 1998. She leaves two sons, James G Cunningham, Jr. of Poland, and Dr. Thomas Cunningham of Pasadena, CA; her daughter Dr. Susan (Joseph) Rossi of Salem; her granddaughter, Alexis Rossi; two sisters, Agnes Rohal, and Irene Bray, as well as many nieces and nephews. A funeral service will be held at 12:00 p.m. Wednesday October 31, 2018 at the Davis-Becker Funeral Home in Boardman with Father Michael Farynets officiating. Friends may call from 10-11:45 a.m. prior to the services at the funeral home.